The following patient instructions are applicable to both general anesthesia and intravenous (IV) sedation. Please note that depending on your needs, your dentist may have specific instructions for you. 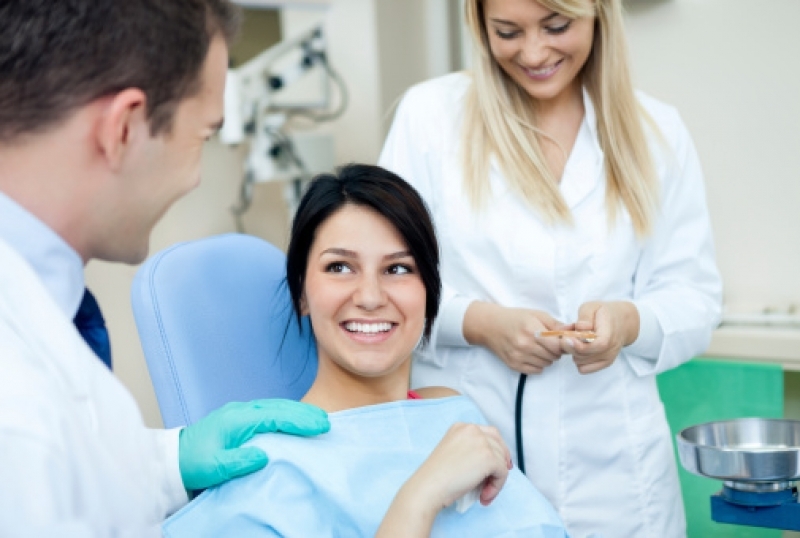 Please don’t hesitate to contact us if you have any questions at all about your upcoming dental sedation appointment. Please read these instructions very carefully; they are for your safety! If it helps, print them off and keep them handy as a reference. Do not eat or drink after midnight the night before your appointment. This includes water. If you take medications, take them as usual, with a small sip of water. You may eat any time after your procedure. Please note that if you do not follow these instructions exactly, we must reschedule your appointment. Your safety comes first! Have a responsible adult bring you to your appointment, and drive you home afterwards, as driving is not safe under sedation. If you wear contact lenses, remember to remove them before you leave home. If you have dentures, a partial plate or removable bridgework, please either leave it at home, or bring a container to store it in during your surgery. If you have developed a cold before your surgery, please notify our office as soon as possible. If you must cancel your surgery, it is very important that you notify the clinic as soon as you can, since surgery appointments with general anesthesia or IV sedation are scheduled very closely. If you do not cancel in time, we lose two appointments: yours, and the one we might have booked in your place had you provided ample notice. If you have questions about an upcoming dental sedation appointment, please feel free to contact our Surrey dental office any time!